The show jumping action is coming to Abu Dhabi once again as the 6thedition of the FBMA International Show Jumping Cup takes place at Al Forsan International Sports Resort from Thursday, to Saturday. With the support of the UAE Equestrian and Racing Federation (UAEERF) and the Abu Dhabi Sports Council, the cup will be held under the patronage of Her Highness Sheikha Fatima Bint Mubarak, President of the General Women’s Union, Chief Executive Officer of the Family Development Foundation and President of the Higher Council for Motherhood and Childhood ‘Mother of the Nation’. 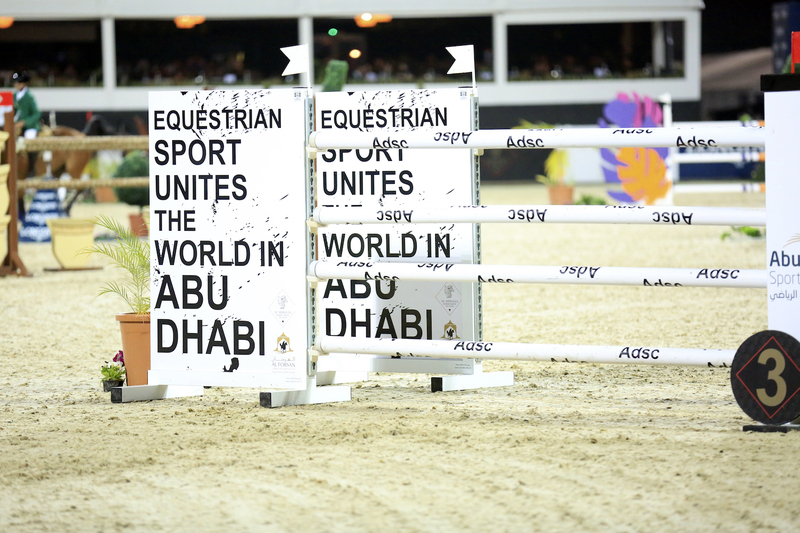 Riders of different levels will be tackling fences ranging from 110cm – 145cm at the internationally ranked show. The weekend’s classes include CSIL2-star (a two-star competition for ladies only); CSIYH1-star (for young horses that are 6 and 7 years old); CSIJ-A (for riders between the ages of 14 – 18); CSIY-A (for riders between 16 – 21) as well as one class for children aged between 12 – 14 (CSICh-A). Equestrian-themed games and activations are set up in the Equestrian Village along with pony rides for the kids. There will also be live entertainment including live music, equestrian-themed art displays and numerous food trucks to enjoy. For more information on the Emirates Longines Show Jumping League or to learn about upcoming shows visit www.emiratesequestrian.com. Want to meet a living legend, have a great Q&A session and enjoy all of that over dinner? You can do that this Thursday in Dubai. The Irish Village invites you to an exclusive opportunity for dinner followed by a question and answer session with Phil ‘The Power’ Taylor on January 10. Book your tickets – priced at Dh199 – now and enjoy a great night that includes dinner, interaction with Taylor, some darts and six select beverages per person. Darts fans are in for a treat as they get to meet a true legend. 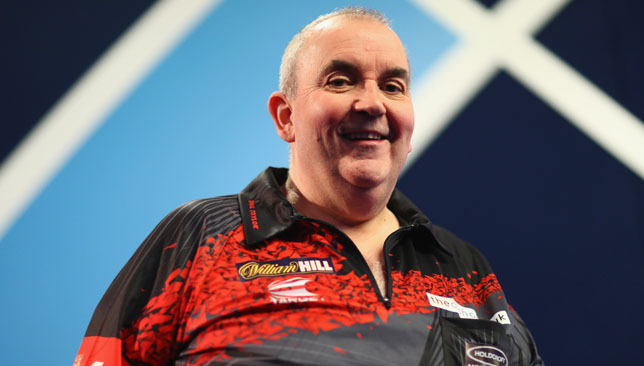 The greatest player ever to throw a dart, Taylor exploded onto the darts scene at the end of the 1980s and has rewritten the history books since, with his achievements headlined by an unrivalled 16 World Championship triumphs. Taylor’s record number of World Championships titles were earned during his 32 year long professional career. He won eight consecutive world titles from 1995 to 2002 and reached 14 consecutive finals from 1994 to 2007, both of which are record. Taylor won the PDC Player of the Year award six times and has twice been nominated for the ‘BBC Sports Personality of the Year’ award. He was the first person to hit two nine-dart finishes in one match, in the 2010 Premier League Darts final. It is safe to say no one will better his record of 214 professional tournaments wins, 85 major titles and 16 world titles. While fans will get to hear from a great player, Taylor himself will look to have some fun. Taylor told Sport360 some time back that Dubai is one of his favourite destinations. “Dubai is my favourite place to visit. I’m lucky enough to have traveled to some wonderful destinations with darts but everything about this place is beautiful. And to me it’s still a city under construction. In the next 10 years it will be something like landing on the moon, it’ll be fantastic,” Taylor had said. So what are you waiting for? Head to The Irish Village this weekend have the time of your life. WHEN: Thursday, January 10, from 7-11 pm. Dubai Sports City will be opening up their facilities on December 7 for residents of all ages to saddle up and enjoy some great off-road fun with the return of the Dubai Pulse Race. The ever-popular community event will return for its 12th edition and is open to keen bikers and casual cyclists of all ages for a family-fun packed day which also has a whole host of activities for all the family to enjoy. With a selection of routes to follow, including a family-friendly 5km, a 10km for the bit more adventurous and a 20km challenge, there is more than enough on offer to keep even the most serious of bikers interested. As well as attracting seasoned riders looking to boost their fitness during the UAE cycling season, the Dubai Pulse Race is a great family day out, with an action-packed schedule of live entertainment for young ones. The Dubai Pulse Race is a great way to spend a cool winter’s morning in Dubai, when the temperature drops and there will be a welcome chill to the air – the ideal conditions for outdoor cycling. Whether you’re a regular rider or only saddle up at the weekend, the Dubai Pulse Race is the perfect place to meet fellow cyclists, improve your fitness and make friends with similar interests. The Dubai Pulse Ride takes place on December 7 this year. Each of the routes are clearly marked and manned by staff who will be on hand to help with unwelcome punctures or bumps on the day. 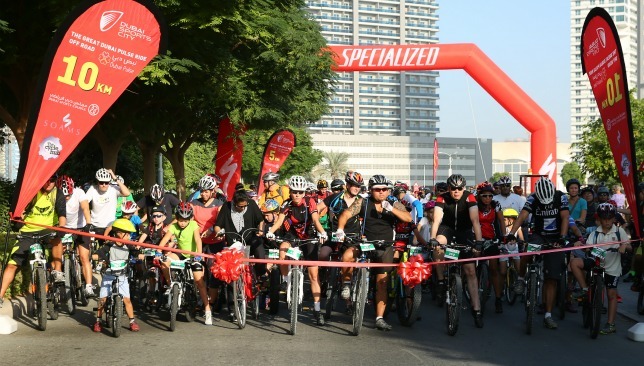 Always popular among the UAE’s growing cycling community and with families, Dubai Sports City is expecting an even larger turnout at this year’s Dubai Pulse Race with the event coinciding with the highly anticipated UAE Road Cycling Championship. 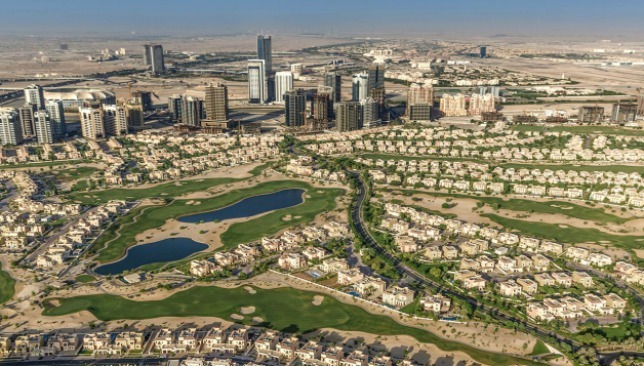 The fourth and final stage of the championship, which began at the start of October, will see some of the best riders in the Emirates hit the roads on December 7, with the event starting and finishing at Dubai Sports City. Post-race activities will include face painting, an inflatable obstacle course, bouncy castle and craft making plus a chance to discover the wide range of sporting and beverage facilities on offer within Dubai Sports City. Vijay Sajjanhar, CFO of Dubai Sports City, said: “The Dubai Pulse Race is one of the highlights of Dubai Sports City’s packed calendar of fun family events, sporting activities and competitions. The race starts from Dubai Sports City. “Each year the UAE’s cycling community shows its full support for this wonderful event, and we are looking forward to welcoming back a lot of familiar faces as well as lots of newcomers and their families with the added bonus of watching the action unfold in the UAE Championship grand finale. “As well as being popular with regular riders, the Dubai Pulse Race is a great introduction to cycling as a hobby with a variety of routes to try. It’s also a great way to discover the wide-range of entertainment facilities we have on offer at Dubai Sports City all year round. Pre-event registration is encouraged and can be found by visiting the partners’ page www.thecyclehub.com. Entrants can also enter on the day at Dubai Sports City’s Sports Village from 07:00, with the event beginning at 08:00.